Find out all the latest news and updates on the News and Events Page! 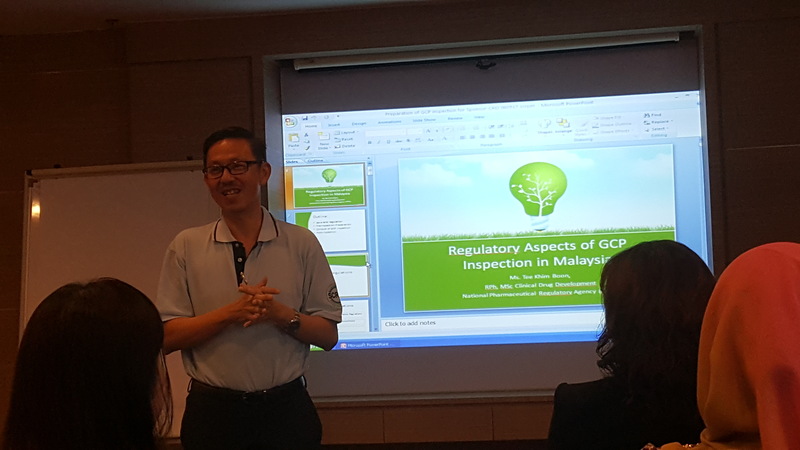 "Big Data Driving Clinical Research For Health"
We are pleased to announce the launching of the SCRPM CR handbook "A Guide to Conducting Clinical Trials in Malaysia' by YBMK during NCCR! Provide opportunities for program development in Clinical Research to serve the members educational needs. Aim to foster professional interaction amongst colleagues and other professionals in Clinical Research. Provide a variety of courses designed to meet the continuing education and future needs of Clinical Research Professionals. Develop effective problem solving skills in Clinical Research Professionals. Serve as a platform for discussion with Ministry of Health and Institutions to develop and improve the Clinical Research Environment in Malaysia.